Despite sightings of what appears to be a Raptor off-road version of the 2019 Ranger pickup, The Spymaster’s peeps on the ground are reporting that such a model/trim level will not be sold in North America. Instead, it’s destined for the automaker’s dealerhips in Europe, Asia, South America and Australia. 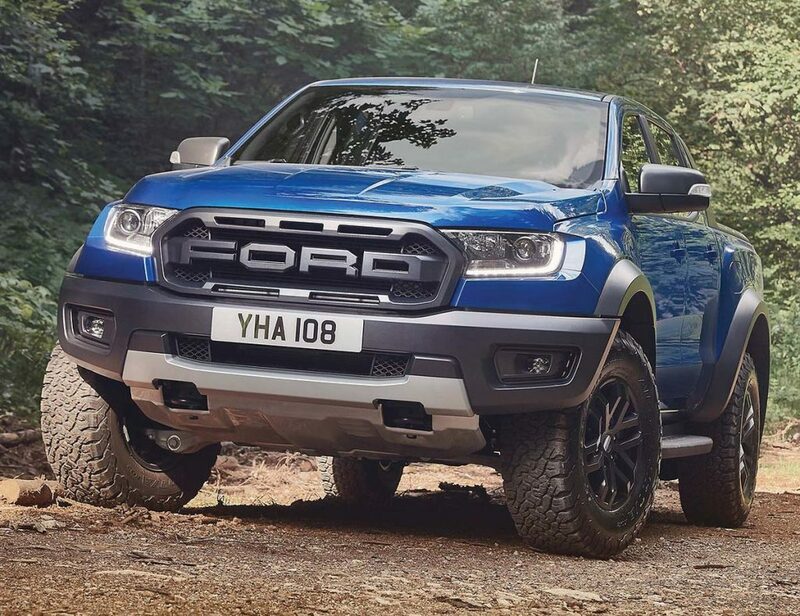 The Ranger Raptor will likely be powered by a four-cylinder turbo-diesel and not a gasoline engine that was speculated to be used for the potential North America version. One reason being touted for restricting the junior Raptor’s availability is that the projected list price would have been too high, relative to the current F-150-based Raptor. As well, the turbo-diesel is deemed to be not powerful enough for North American truck aficionados.